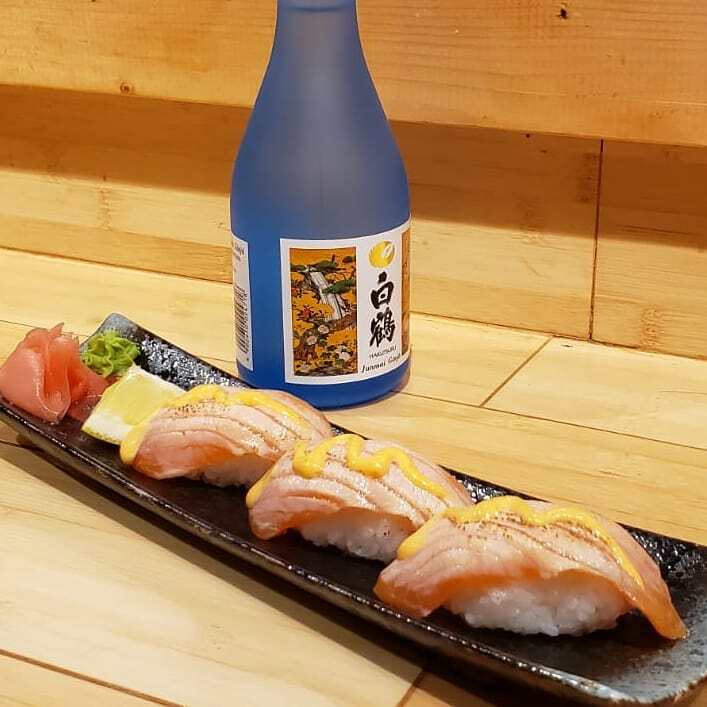 Introducing our special for the month of April, try our torched salmon sushi 🔥🍣 top with glaze of spicy mayo. Limited time off only for $3.99 per order. 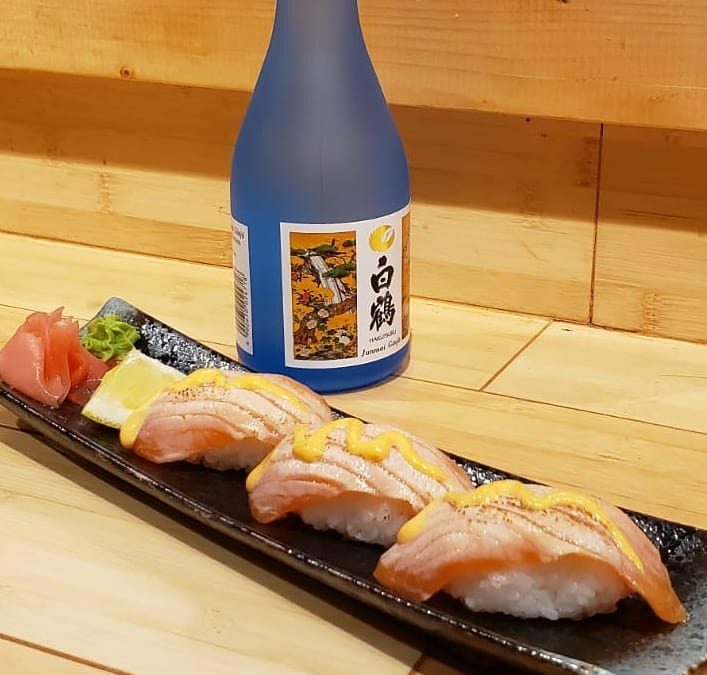 Goes perfect with any of our in-house sake. Try it now!